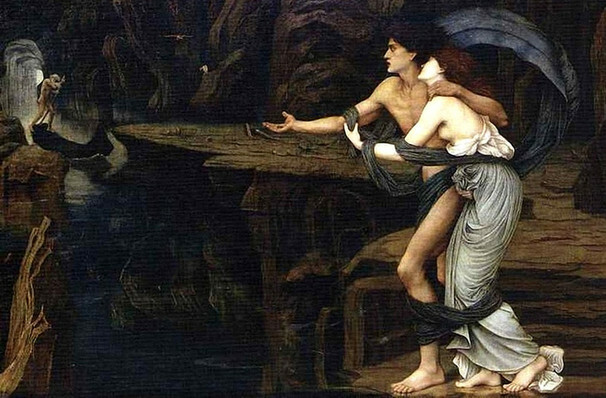 Why See Orpheus & Eurydice? The English National Orchestra welcomes renowned mezzo soprano Dame Sarah Connolly, company star Sarah Tynan and rising soprano Soraya Magi as Orpheus, Euyrdice and Love respectively in a thrilling revival of Gluck's epic reform opera Orpheus and Eurydice. A masterpiece of the 18th century opera canon, its music drives the story forward with some of the composer's best loved works, from the beloved aria 'J'ai perdu mon Eurydice' and the romantic 'Objet de mon amour'. Based on the Greek myth, the opera tells the tale of renowned musician Orpheus, who deeply morns the loss of his wife Eurydice. The godlike embodiment of Love comes to him, telling him that he may go into the underworld to retrieve his soulmate on the condition that he can calm Hades' fearsome servants the Furies and keep his eyes ahead as he leads her back to the mortal realm. So Orpheus undertakes the supernatural journey in the ultimate show of eternal love for his bride. Seen Orpheus & Eurydice? Loved it? Hated it? Sound good to you? 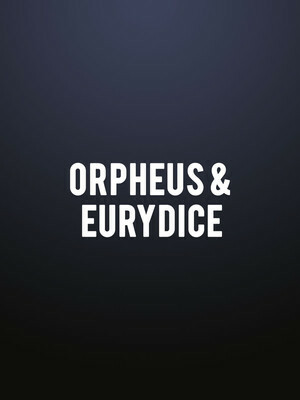 Share this page on social media and let your friends know about Orpheus & Eurydice at London Coliseum. Please note: The term London Coliseum and/or Orpheus & Eurydice as well as all associated graphics, logos, and/or other trademarks, tradenames or copyrights are the property of the London Coliseum and/or Orpheus & Eurydice and are used herein for factual descriptive purposes only. We are in no way associated with or authorized by the London Coliseum and/or Orpheus & Eurydice and neither that entity nor any of its affiliates have licensed or endorsed us to sell tickets, goods and or services in conjunction with their events.